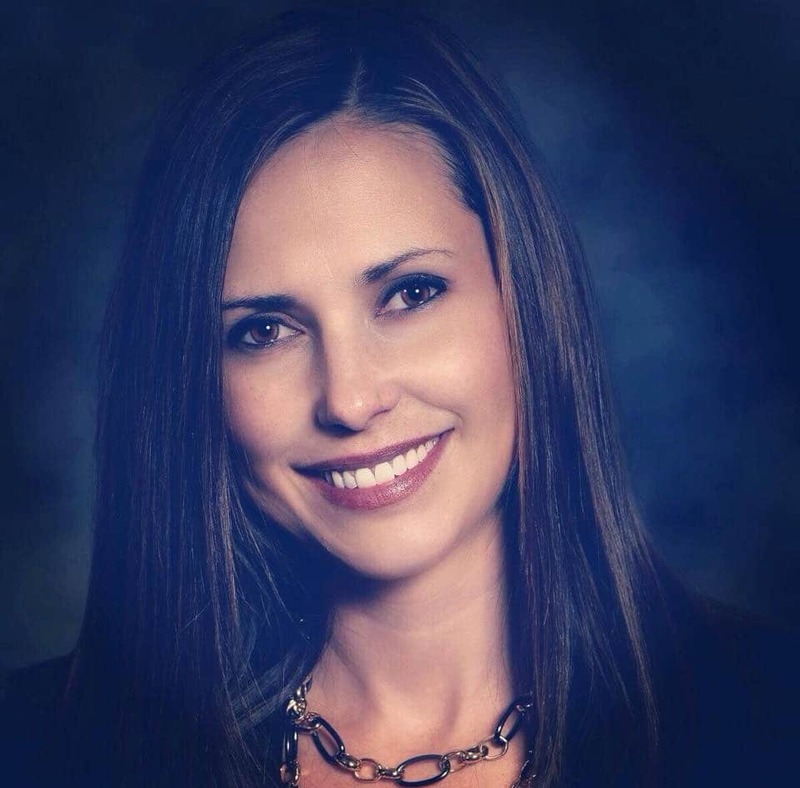 Kristy Manzanares a Utah Sotheby’s realtor is identified as the individual murdered during a domestic dispute on an Alaska bound luxury liner. Kristy Manzanares a 39 year old Utah Sotheby’s realtor has been identified as the woman killed on board an Alaskan cruise ship after a domestic dispute. A statement released from Princess Cruises told of Manzanares dying Tuesday night on the Emerald Princess after an argument circa 9pm. Charged with the woman’s murder was Kristy’s husband, Kenneth Manzanares, according to court documents cited by KTUU. She was found by crew with a severe head wound in her room. Noted the grim report, ‘Blood was spread throughout … on multiple surfaces’ in the cabin and she was pronounced dead about 20 minutes later. 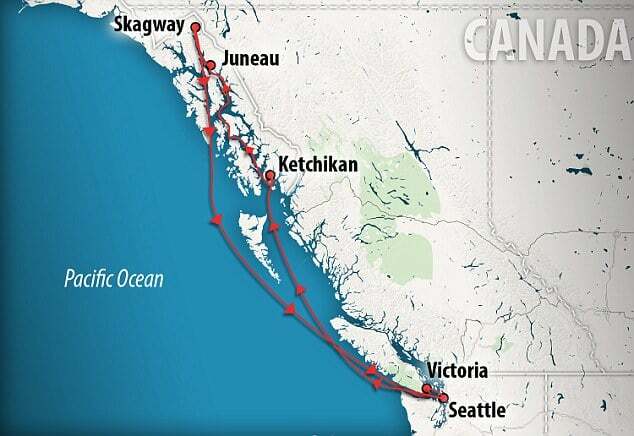 At the time, the luxury cruise ship (spanning the length of nearly three football fields and with 19 decks) was carrying 3400 passengers and 1100 crew members on a weeklong cruise of the Alaskan panhandle, having left left Sunday from Seattle, Washington. Officials put the cruise ship on ‘lockdown’ shortly after Manzanares’ death, and passengers weren’t allowed to disembark until 8:30 p.m. the following day. The ship docked in Juneau, Alaska, on Wednesday morning so that FBI investigators could board. By the end of the day, a suspect, who at the time hadn’t been publicly named was taken into custody. A report via the dailymail told of federal authorities planning to announce federal charges Thursday. The FBI said it was obliged to step in when such deaths occur in international or U.S. waters. Adding, ‘She sounded pretty desperate, but the crew came up as quickly as they could’. Passengers speaking with Fox 13 said that they heard two men and a woman fighting on their balcony Tuesday night, and then a woman screaming for her life. ‘He was very worked up, he said, “Everyone, we need all medical, security, all personnel to deck 9 and deck 14”; and that scared me because I’m on deck 14,’ Morr said. Passengers said they saw a man trying to jump off the ship after the altercation. Reiterated Morr, ‘They were on deck 7 and he tried to run up to deck 9 to jump off the ship, but security grabbed him before he could jump’. 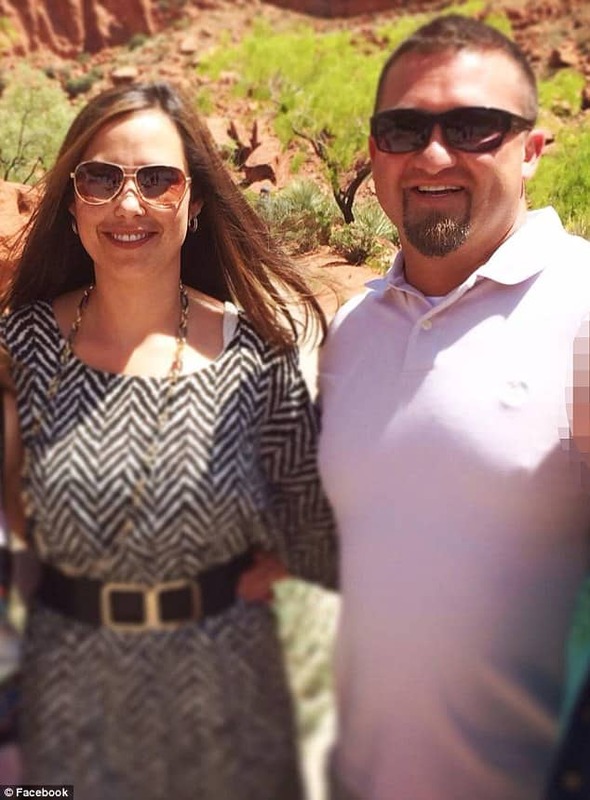 Pictured, Kristy and Ken Manzanares who were celebrating their wedding anniversary at the time of the wife’s murder. Pictured with their three children. 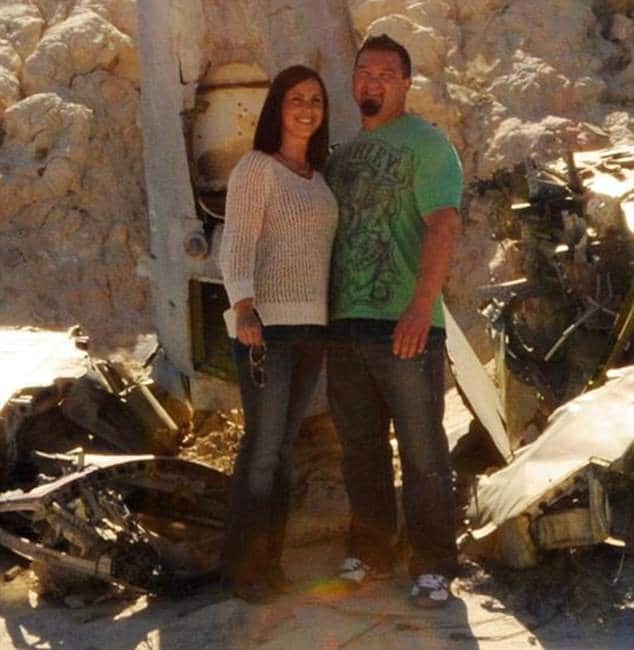 Pictured St George, Utah woman, Kristy Manzanares and her husband, Ken Manzanares. 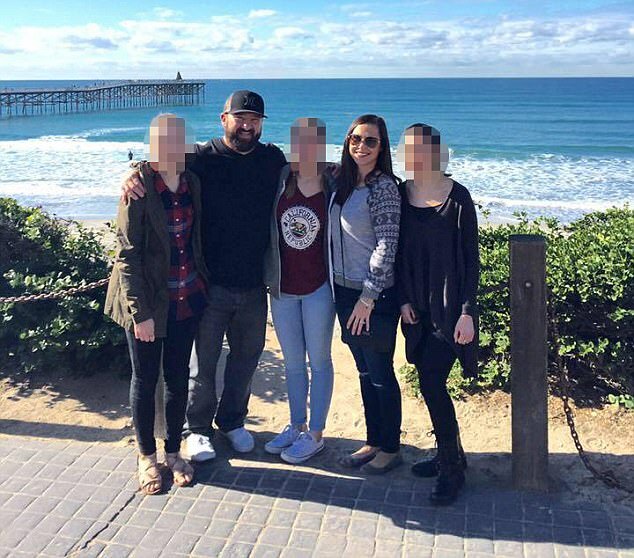 According to Manzanares’ social media profiles, she was a married mother of three daughters and a real estate agent in St. George, Utah. ‘In her spare time, Kristy enjoys volunteering at local schools and is involved in the Jubilee of Trees as Tree Designer each year,’ noted Kristy’s profile on the Summit Sotheby’s International reality site. Adding, ‘She loves cheering on her daughters at soccer games, spending time with extended family and is currently learning how to play golf with her husband’. At the time of Manzanares’ death, the woman and her husband were celebrating their wedding anniversary. Conversations are now underway to offer passengers compensation for lost time, such as providing credits for shore excursions, Princess Cruises spokeswoman Negin Kamali said. 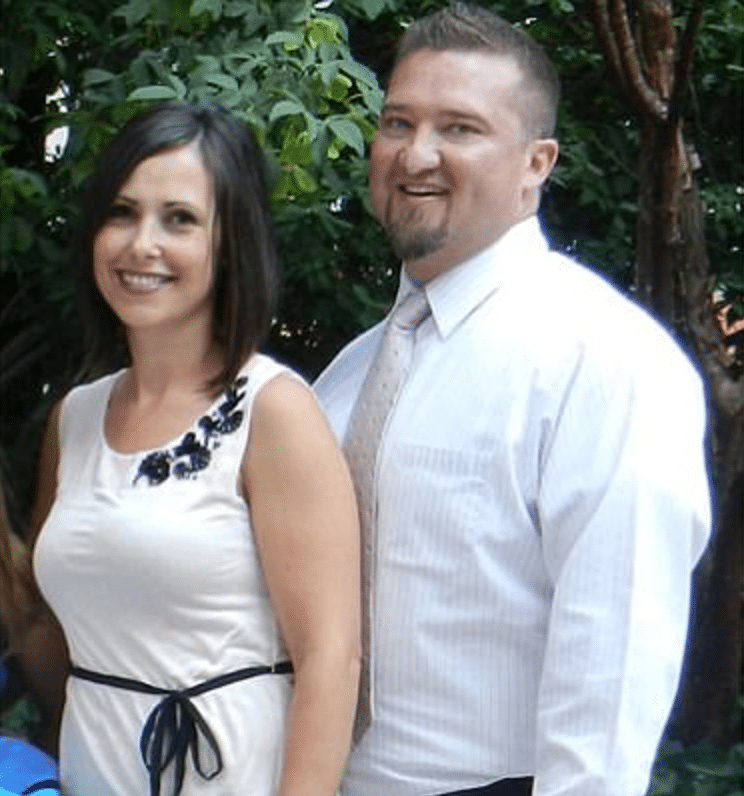 Pictured Utah woman, Kristy Manzanares and her husband, Ken.